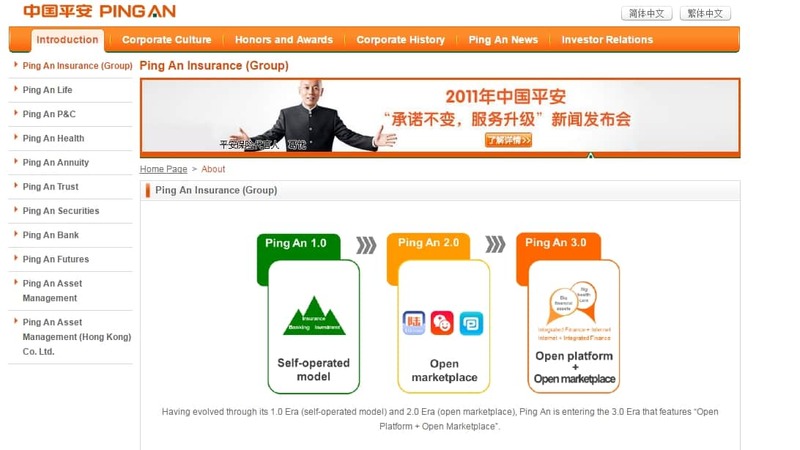 Ping An, the second largest insurance firm in China, Ping An has joined the R3 Blockchain Consortium which was formed late last year to work on creating standards for Blockchain technology. “The addition of Ping An is another important milestone for R3 as we develop our member network to represent the interests of banks and financial institutions operating in markets around the globe,” said R3 chief executive David Ruther. R3 is based in New York, with locations in London and San Francisco. On March 3, 2016, R3 announced that it had completed a trial involving 40 banks held in the last two weeks of February, testing the use of blockchain solutions offered by Eris Industries, IBM, Intel and Chain to facilitate the trading of debt instruments. This was a follow-on to an 11-bank trial conducted earlier in January which used Ethereum hosted on Microsoft Azure. R3 has grown from nine founding members to now more than 40.